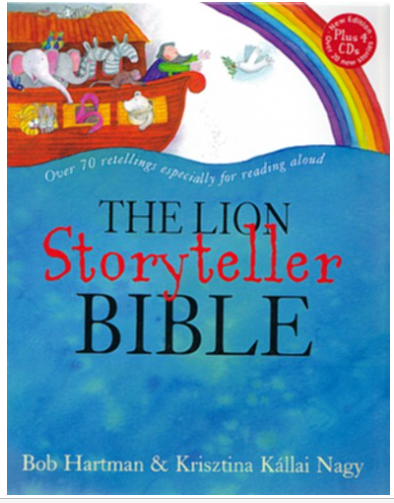 Family Devotions – continue with the story ’Tabitha Wakes up’ page 152 in the Lion Storyteller Bible or Acts chapter 9. Office Times: 0900-1300 Monday to Friday. © 2019 Ashford Baptist Church.